Exceptional Car Servicing and Customer Service! We stand for the highest quality repairs, with collection at a time that suits you and always completed by one of our highly trained engineers. Peformed to VOSA MOT testing guidleines and carried out by one of our specialists. We’ll diagnose the problem and work promptly to ensure your car is back in full working order. Need new tyres? Headlight needs changing? We’ll help you keep on top of your car. Peformance exhausts, Uprated suspension, Road car set-up, Engine tuning, Modifications, Performance upgrades. If you find yourself in a pickle we can be with you quick as a flash and ready to assist. WE WORK JUST THAT LITTLE BIT LATER. So if you need to pick up your car after work you can trust us to be there to see you on your way. WE WILL ALWAYS GO THAT EXTRA MILE. Nothing else make's us happier than the knowing we've done a good job. YOU'LL LOVE US AND OUR PRICES. Give us a call or email us, book in and see for yourself. WE EAT, SLEEP AND DRINK CARS. and provide the most dedicated motor service in Grantham. MOT preparation, car repairs (however big or small), car maintenance and major or minor car servicing in Grantham is what we do. Plus we even provide these services to vans and fleets too. 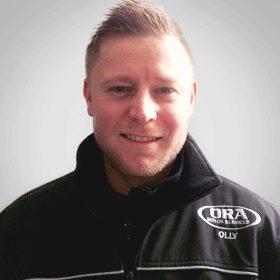 Olly Allen (founder of ORA Motor Services) is a multi saloon car champion race driver with a vast amount knowledge and experience in race car engineering to match. 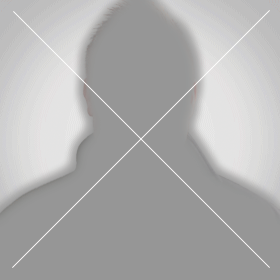 Throughout his career as a racing driver Olly also worked alongside most major car manufacturers, including Ford, Renault, Vauxhall, Peugeot, Nissan and Toyota providing exceptional service within Grantham and the surrounding area. Olly and his team have an extensive knowledge on all types of car giving you the added advantage and peace of mind they already know your car inside out. 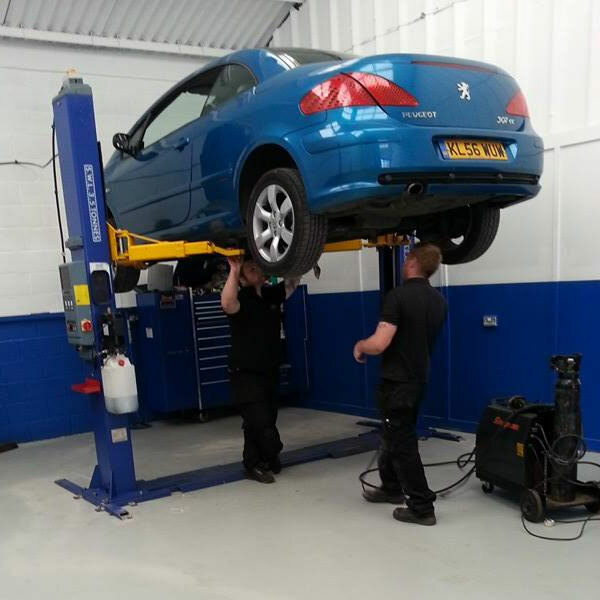 ORA Motor Services provide MOT preperation, general maintenance, performance upgrades, engine tuning, modifications and major and minor car servicing in Grantham. Plus they also offer these services on any vans and small commercial fleets. Your chance to see the faces behind the bonnets, and who will be there to greet you when you arrive. "Great job on replacing my clutch and a great price can't fault them even stayed late on a Friday night to finish it. Thanks again lads"
"Mot passed and one happy lady ( after a bad start to the morning). Service efficient and reliable and staff very friendly and willing to help. Highly recommend as I do to everyone I know !x"
"Perfect service. Very helpfull even on friday evening. Job done spot on !!! 100 % happy"